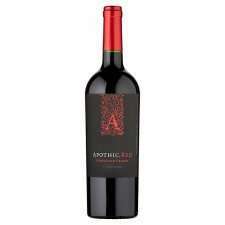 Californian red wine blend, this usually sells for £10. It is on Xmas offer at several supermarkets around the £7.50 mark (£7 in Morrisons). 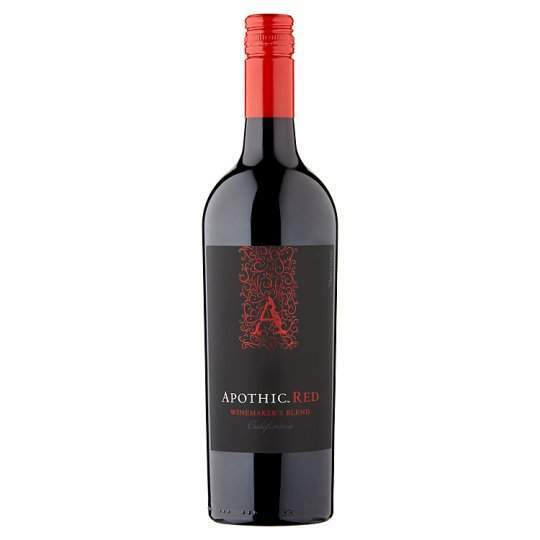 Tesco are doing their 25% off 6 bottles of wine until 13 Dec so if you include at least one bottle to your six bottles it works out at £5.63 a bottle. Personally I would add more than one bottle, everyone I know that's tried this wine likes it (and I'm erring on the side of caution with that description, they've all gone out and bought it themselves afterwards). If you like Yellowtail, Casillero del Diablo, McGuigan Black Label, Barefoot etc then I think you'll love this wine. Over priced supermarket brand. Wotwine rate it worth £5.49 "Nose of oak … Over priced supermarket brand. Wotwine rate it worth £5.49 "Nose of oak essence,bitter, and with sweetand sour confectedtaste. Poor." Said he hadn't heard of it two days ago, but spat his dummy out with me and NOW he's an expert on it, even though he's NEVER drunk it. Supermarket brand ? They sell it in Waitrose,Tesco, Sainsbury's, Ocado, Asda and Morrisons so hardly a supermarket brand. You are an embarrassment to this site, trying to stop people get a good deal because you're annoyed with me. Haven't they got 25% off 6 bottles of wine until tomorrow, 13thDec ? They should have. "siadwel15 hours, 43 minutes ago User Ignored show comment#7"
Go away boring little man, get a life, stop your trolling. You surely have something more important to do or is your life that sad and lonely ? And you did mate - this is my partners favourite wine - and I must admit I am very partial to it myself. Jeez, I wished I'd ordered more than 6 though - didn't notice the Tesco deal was up on the 13th - doh!